Today Peter Lloyd, Director of Henley Fan and Mr Ken signed an exclusive agreement for Henley Fan to distribute the full MrKen product range of high-end fashionable ceiling fans across Europe. 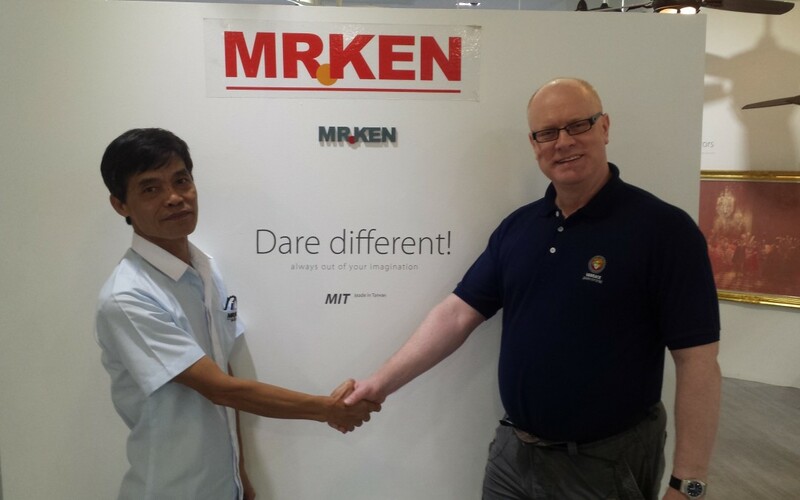 MrKen is firmly established as the No 1 brand of designer ceiling fans in Thailand and many other Asian countries. He has been producing them for over 31 years and prior to that he was a manager at the Hunter fan production facility in Thailand. 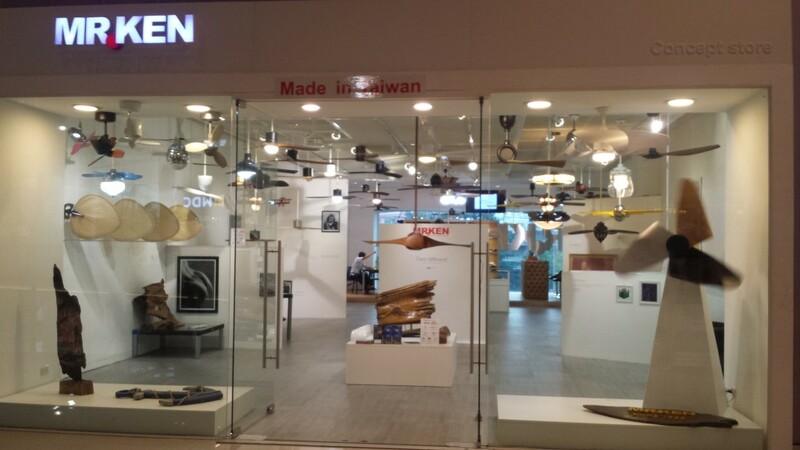 His range is very popular with interior designers and architects throughout Asia who regularly visit his amazing concept store to see just how great ceiling fans really can look. They feature mainly DC low energy ceiling fans using the latest stable 2NDC second generation DC motor control technology. The range comprises 10 new models in 7 sizes with 20 stylish modern motor and blade finishes such as oil-rubbed bronze. Most come with solid wooden warp proof blades with some very large and very small sized blades. The full range of stock will be available in the UK from next week. Peter Lloyd commented “I am delighted to be working with Mr Ken who is a true vanguard of the fan industry. This agreement extends our range to over 60 models and 35 finishes and 7 top brands making us by far the largest supplier of ceiling fans in the UK and Northern Europe”. 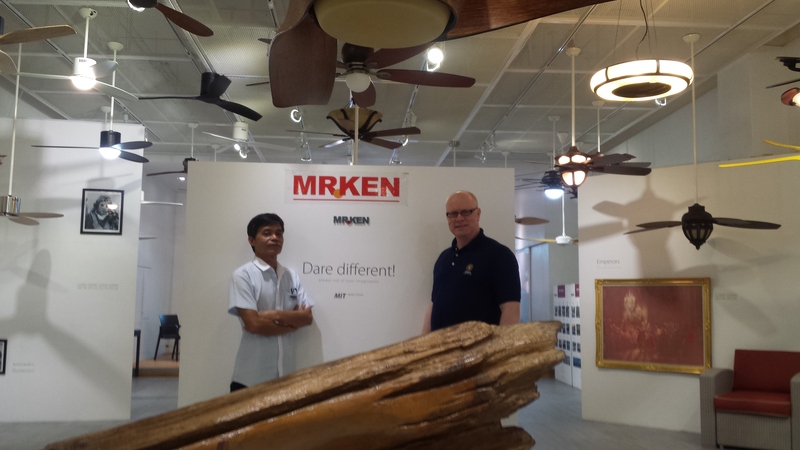 Pictured below is the hand-shake on the deal in the MrKen ceiling fan concept showroom in Bangkok where fashion, art, design and style are brought together and showcased in one place. Whilst we will sell and supply direct to consumers throughout the EC we also welcome enquiries from retailers and resellers for coverage within each EC country.